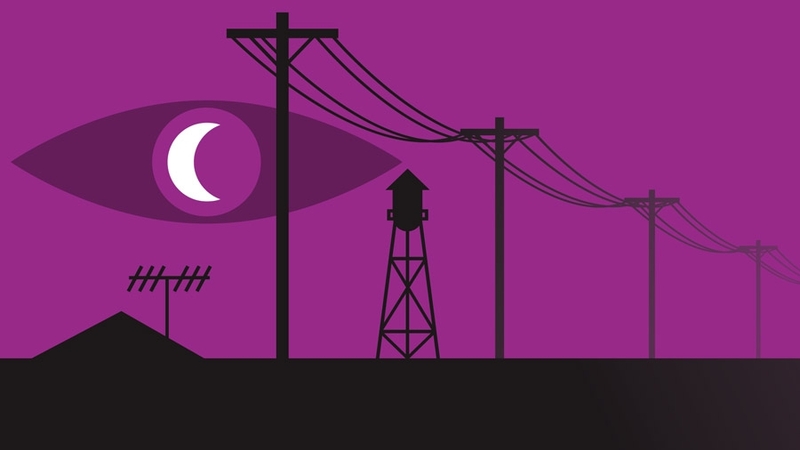 I was the guest writer for my fourth episode of Welcome to Night Vale, out today. This one is entitled “Lost in the Mail”. I wanted to do something based around the Blood Space War using the concept of a Night Vale Memorial Day or Veterans Day.There is a Remembrance Day parade in Night Vale to reflect on the heroic sacrifice of the brave men and women who volunteered for the Blood Space War. I needed another voice to give an honest counterpoint to this martial celebration so I wrote Basimah, a muslim high school girl. Her father went off to fight in the war, but he sends mysterious messages back to her once a year. One of the most affecting fictional war stories I have read is Jack Womack’s Random Acts of Senseless Violence. It’s about America collapsing into a modern civil war told from the perspective of a 12 year old girl. She’s living an upper middle class life one day and the next her parents are gone and she’s on the streets. I was inspired by that idea of using a non-combatant looking at the conflict to explain the true cost of war. 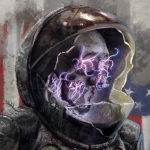 Night Vale makes accessing those often overlooked voices very easy and gave me an unexplained conflict, the Blood Space War, to do an intentionally poor job of explaining. If you’re a fan of Night Vale or weird horror, you will probably enjoy this episode! Be sure to check out the Welcome to Night Vale novel, which totally doesn’t need a plug from me, but is getting one anyway.